Spa Indulgence (Jacuzzi Session & Head and Foot Massage for 2) The bubbling of the Jacuzzi is soothing and will help you relax not only mentally but also physically. Use your time to get a reflexology massage by placing your feet in front of the water jets. Also enjoy a relaxing head and foot message and feel completely rejuvenated. A forty five minute session of head and foot massage for two. 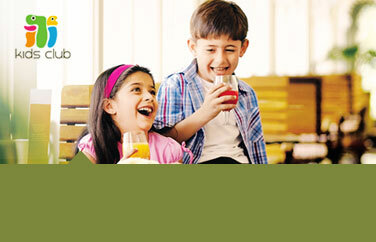 Additional breakfast charges for Adult – INR 300/Per day.